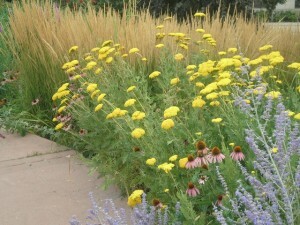 Our Native Plant Program is the product of our long-standing interest in native flora. 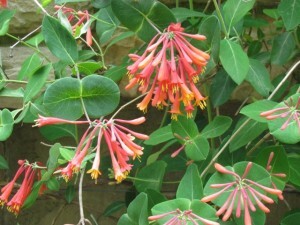 We are particularly focused on native plants that are valuable to horticulture. Our continuing collection of material, propagation work, and our conservation efforts with C.R.E.W, have given us many native plants to use and trial in our landscapes. 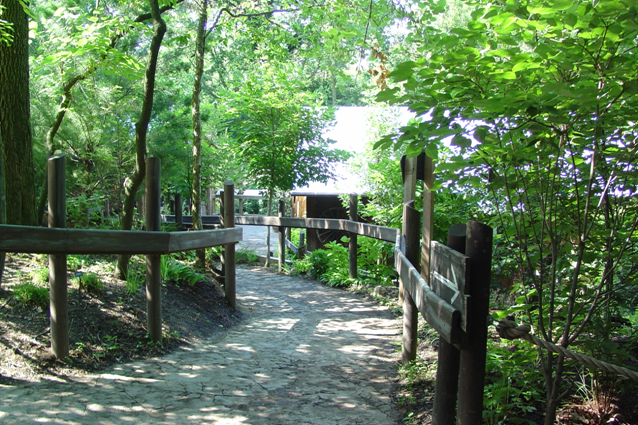 Many of our gardens and exhibits, especially those associated with Eastern North American animal species, are composed entirely of native plants. The new Nighthunters exhibit garden is one such native garden, as is the nearby garden that surround the Passenger Pigeon Memorial. The woodland plantings of Wolf Woods feature many native trees, and a host of native woodland understory species below. Additionally, the Schott Education Center rain garden is entirely native. While these gardens are exclusively native by design, native plants are liberally planted throughout the entire Zoo, often in exhibits mimicking plants of exotic lands. This just hints at the rich diversity of native plants we are privileged to here in Eastern North America. What we are doing at the Zoo to promote conservation and education of local native plants. Learn more about our Native Plant Program. 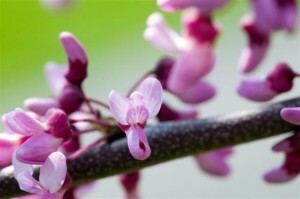 Learn more about the Zoo’s picks for Native Perennials. 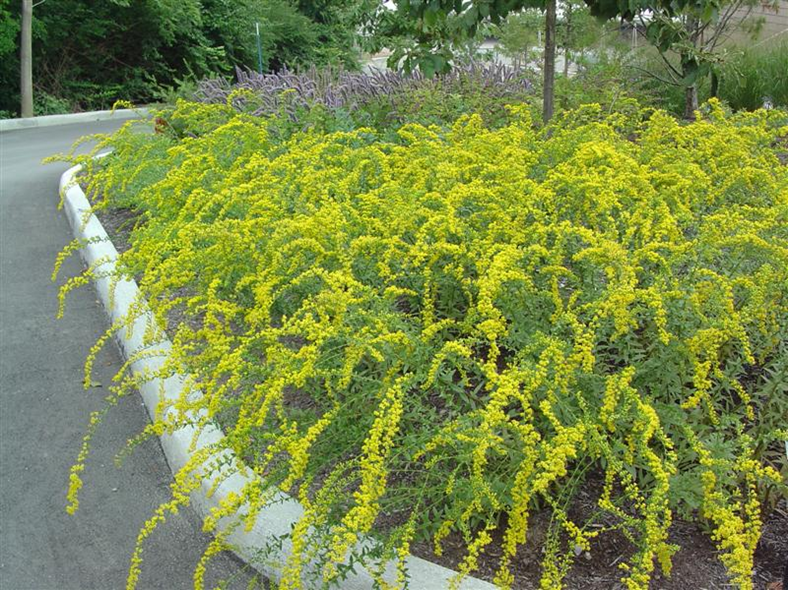 Learn more about the Zoo’s picks for Native Trees and Shrubs.